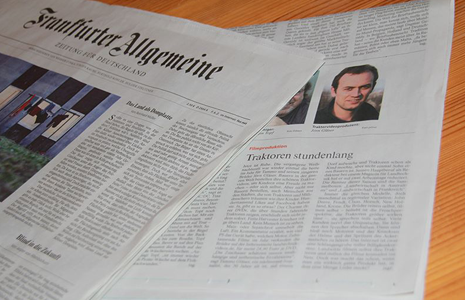 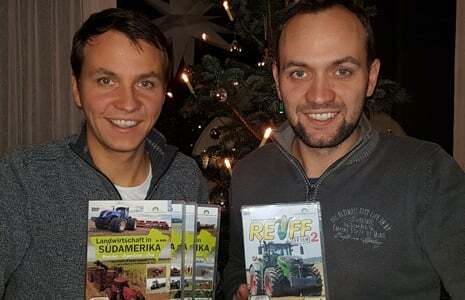 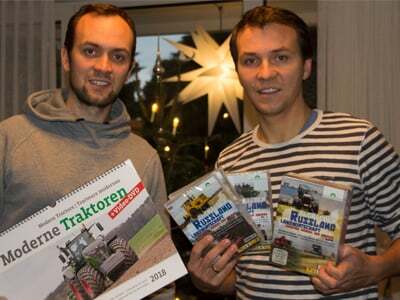 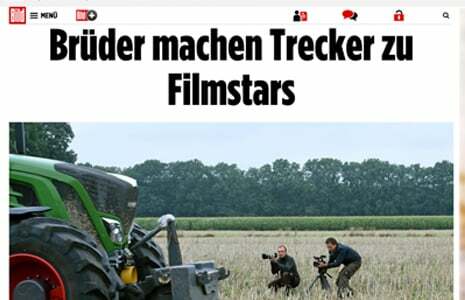 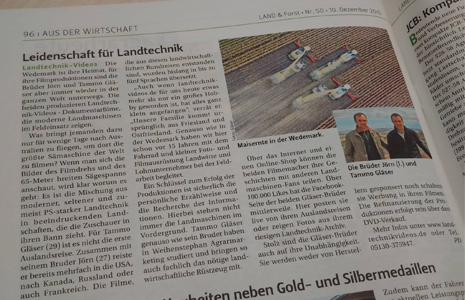 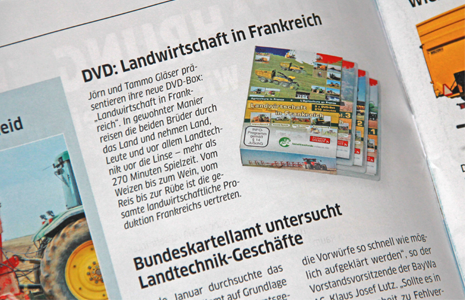 For more than ten years, film and photograph Tammo and Jörn Gläser discover Agriculture worldwide. 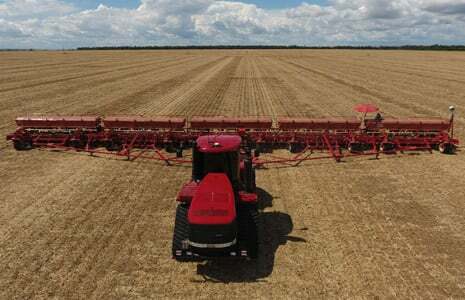 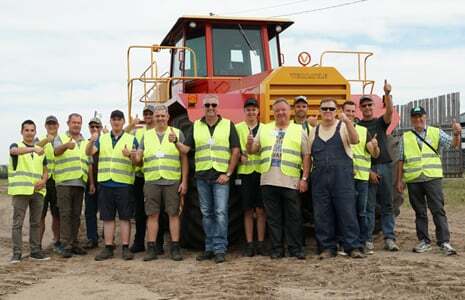 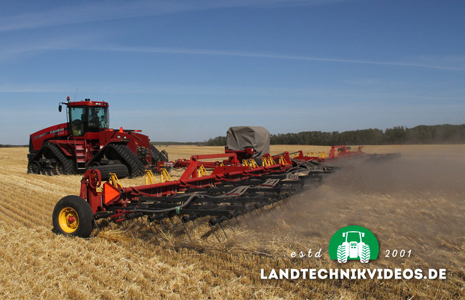 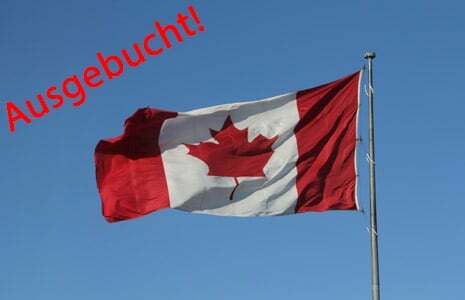 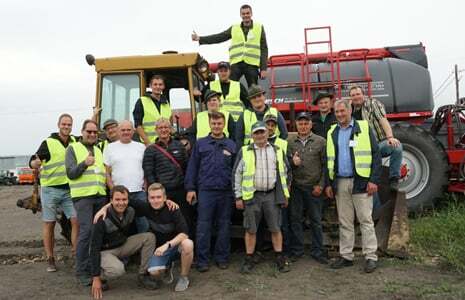 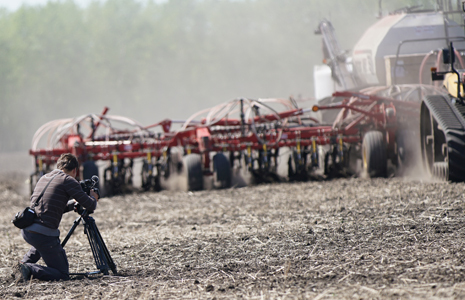 Whether in Russia, Canada and Australia - they document the work with the biggest and most exciting pieces of farm equipment. 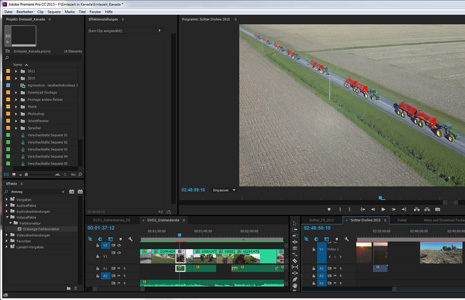 No matter filming with a helicopter or drone, for good shots they have given everything in recent years! 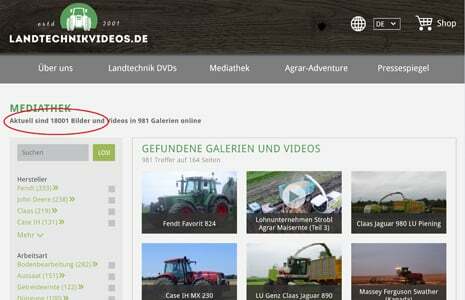 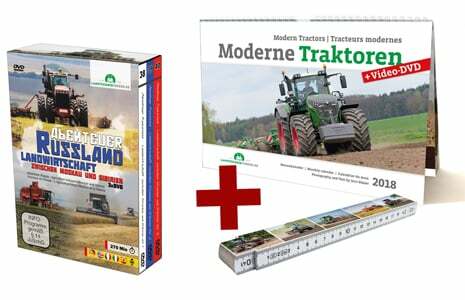 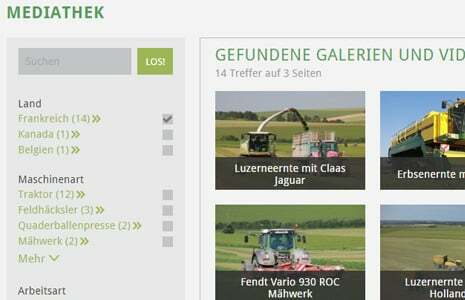 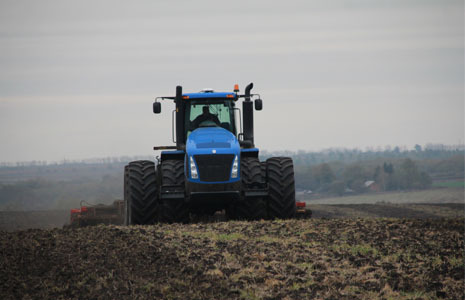 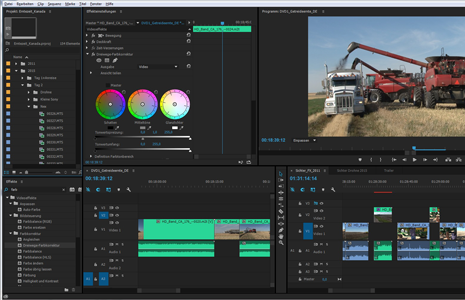 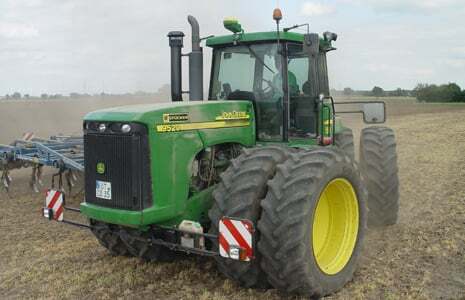 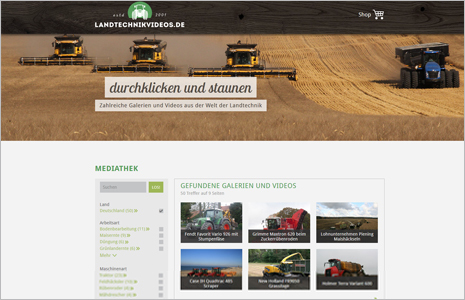 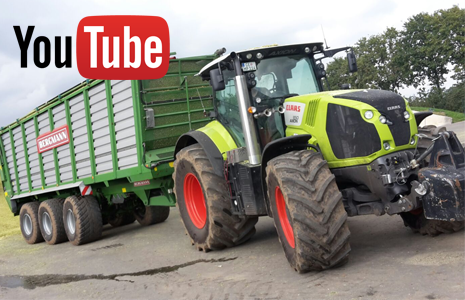 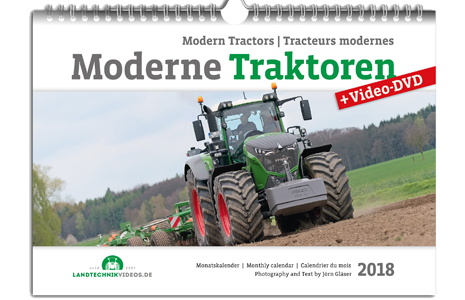 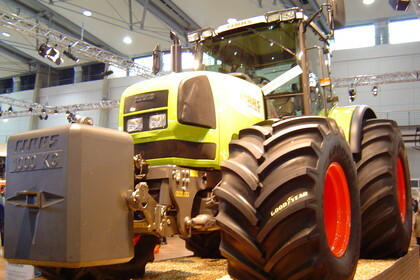 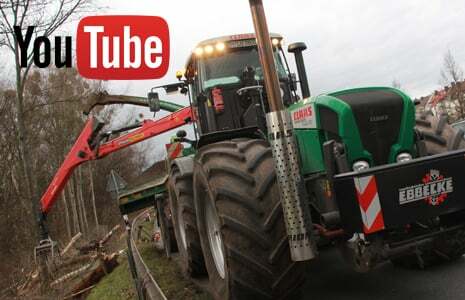 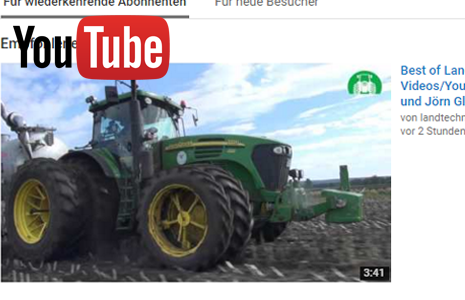 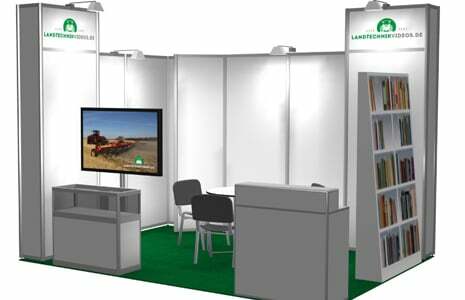 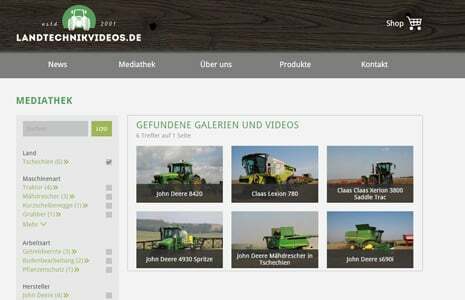 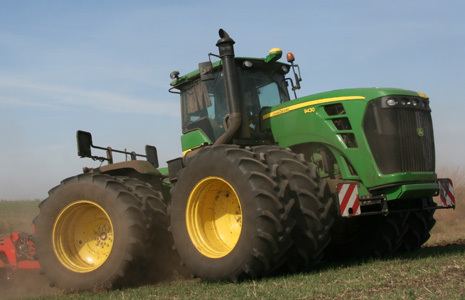 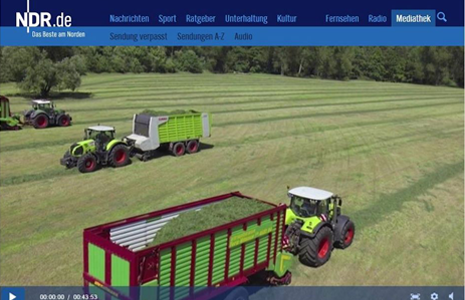 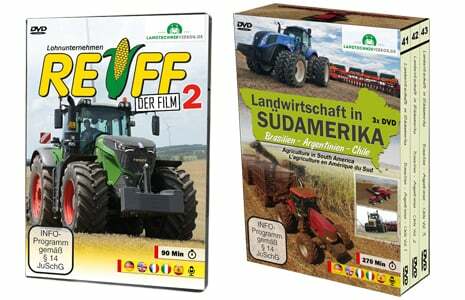 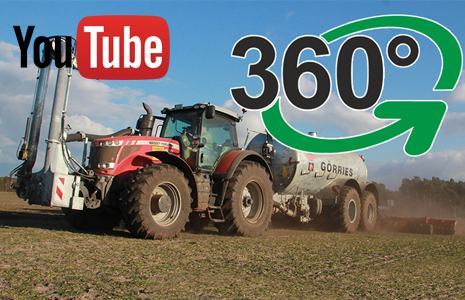 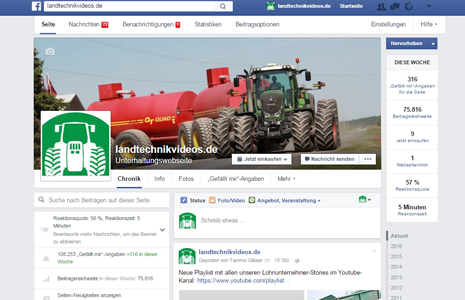 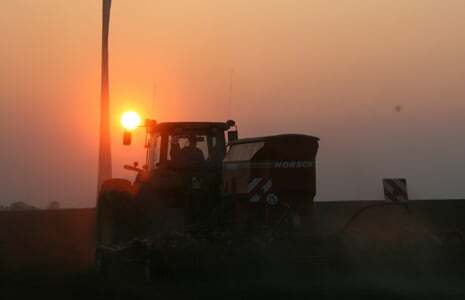 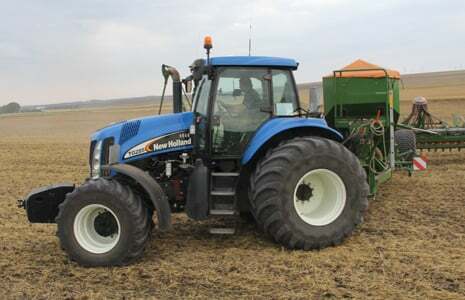 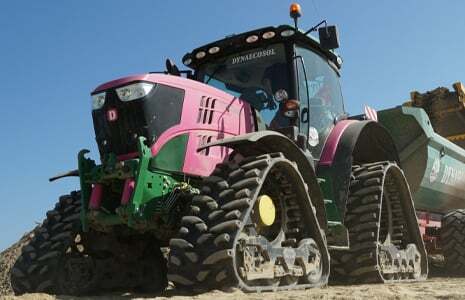 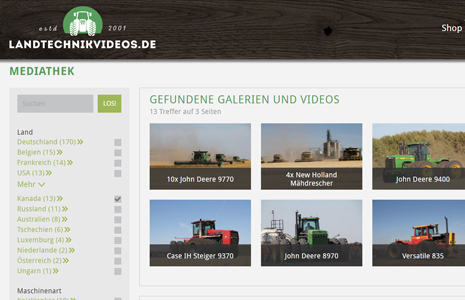 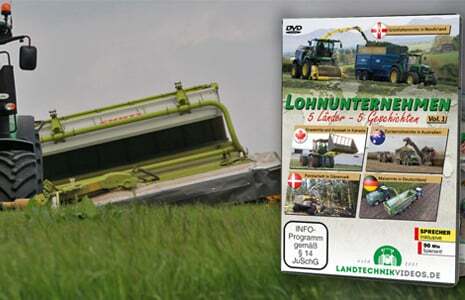 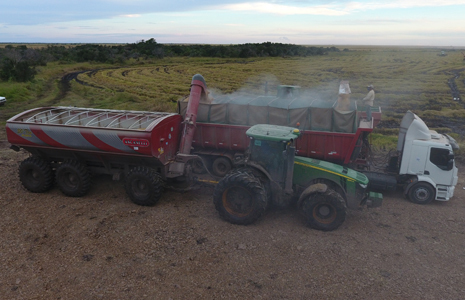 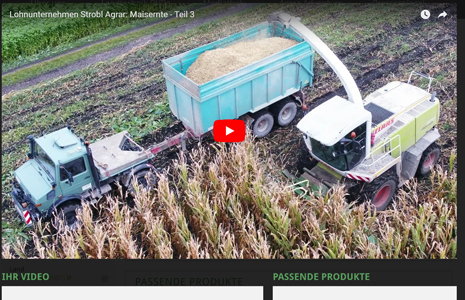 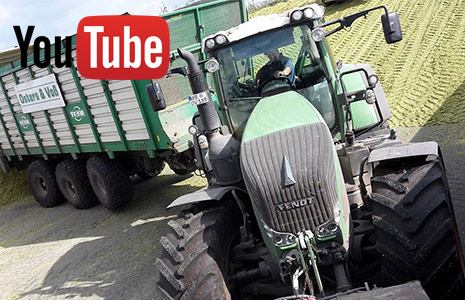 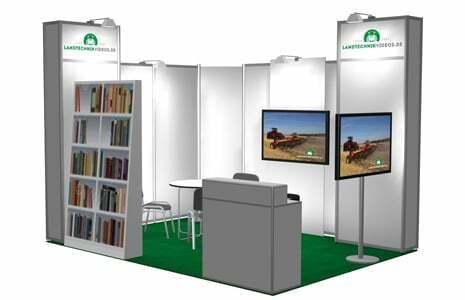 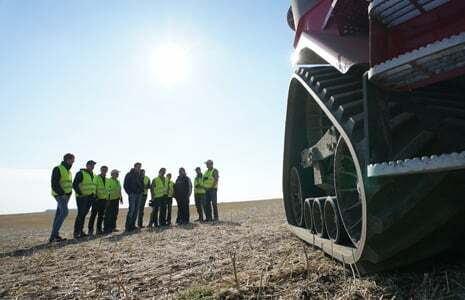 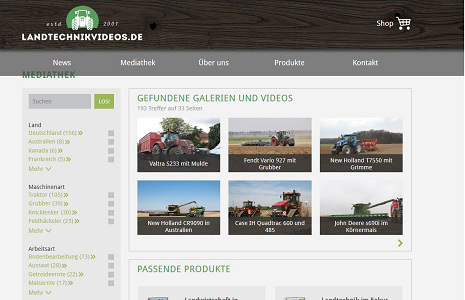 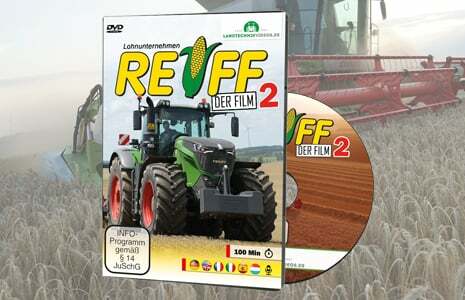 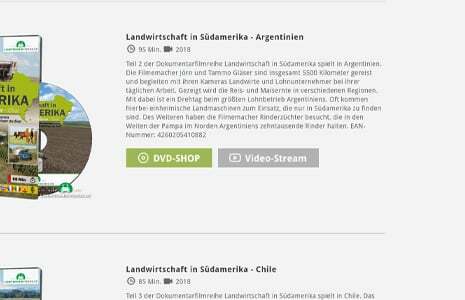 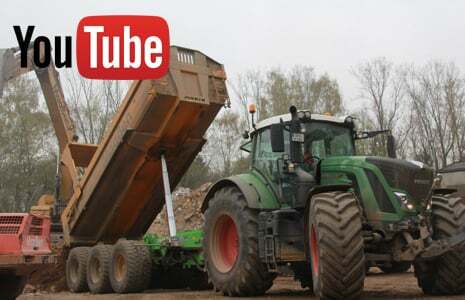 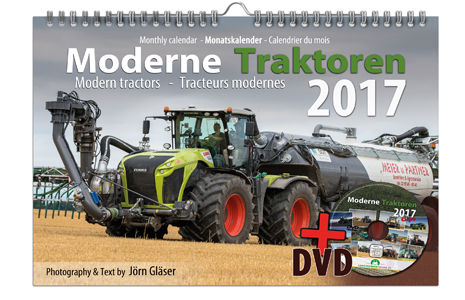 Take a look at our wide range of tractor and farming videos filmed in many countries in the world.